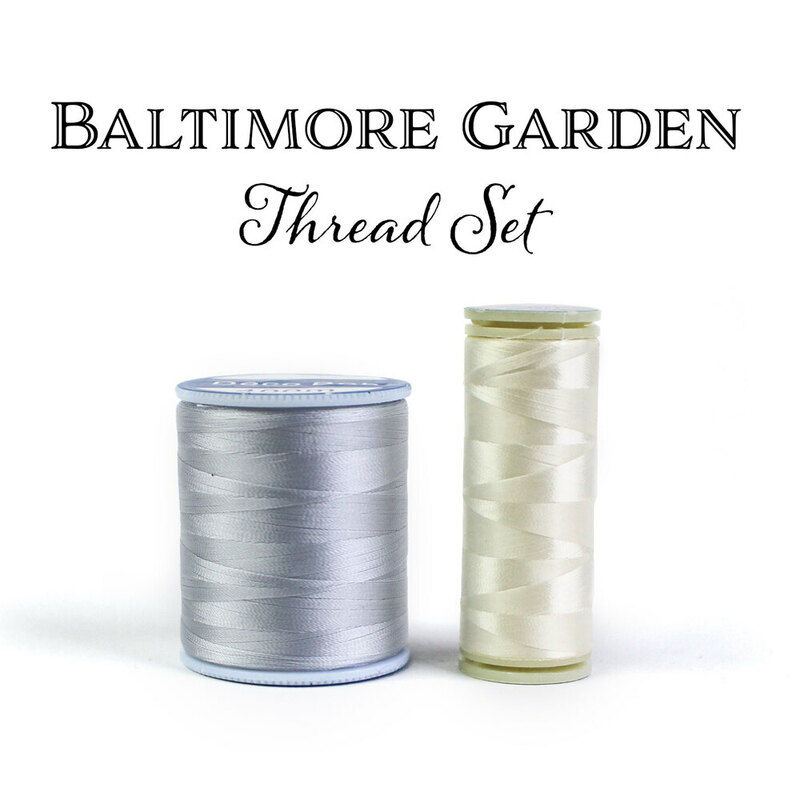 Bring the beauty of your garden indoors with the elegant Baltimore Garden Table Runner! 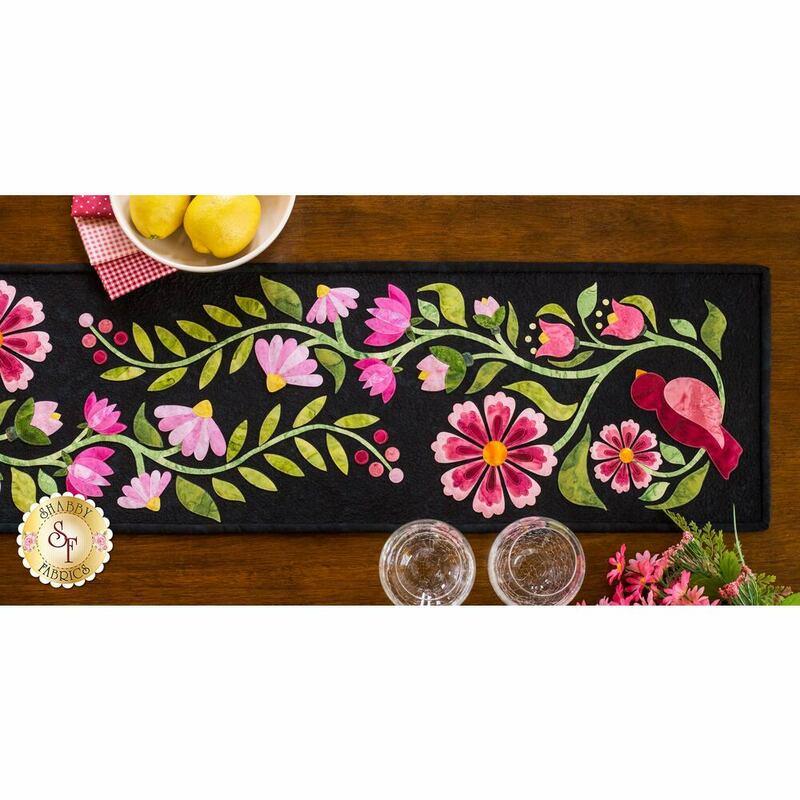 This stunning table runner features a gorgeous floral design complete with a little bird on either end. 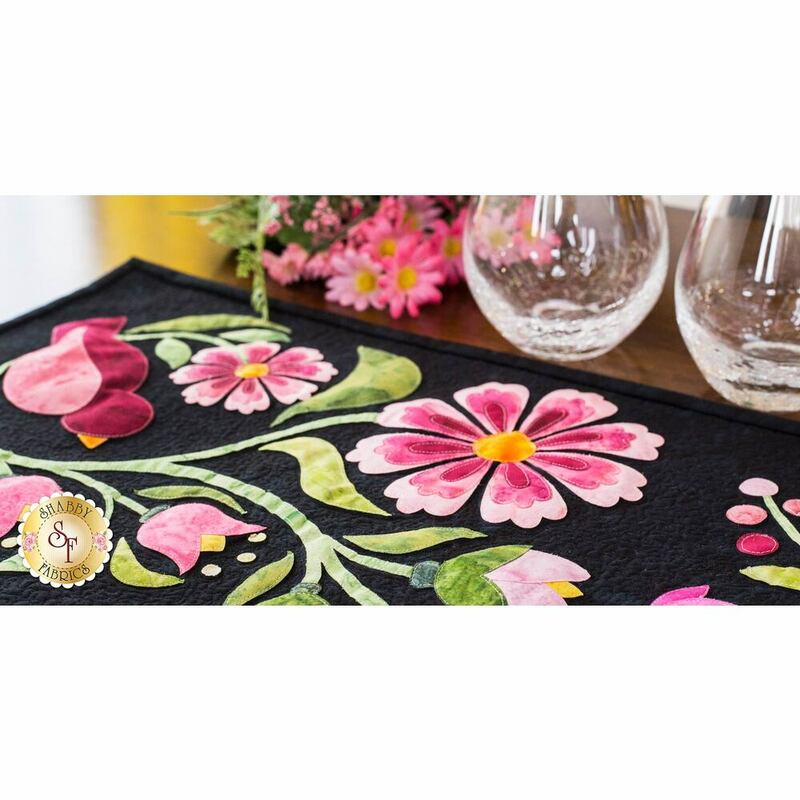 Created using vibrant batik fabrics, each piece of this runner is dynamic and unique for an eye-catching effect! 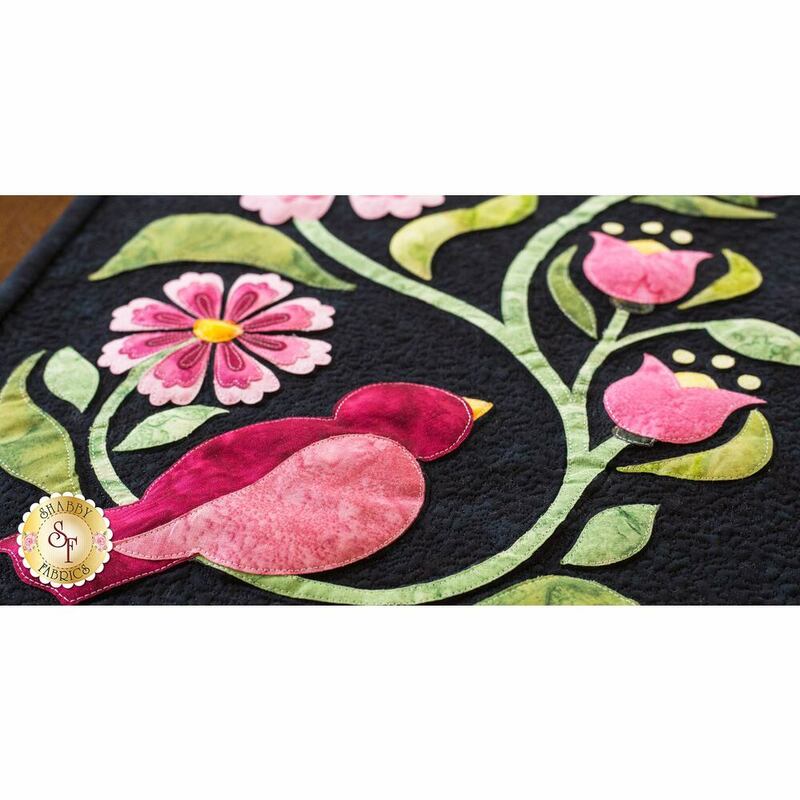 Each piece of this one of a kind runner is pre-fused and laser-cut, making this project not only beautiful but fun to create! 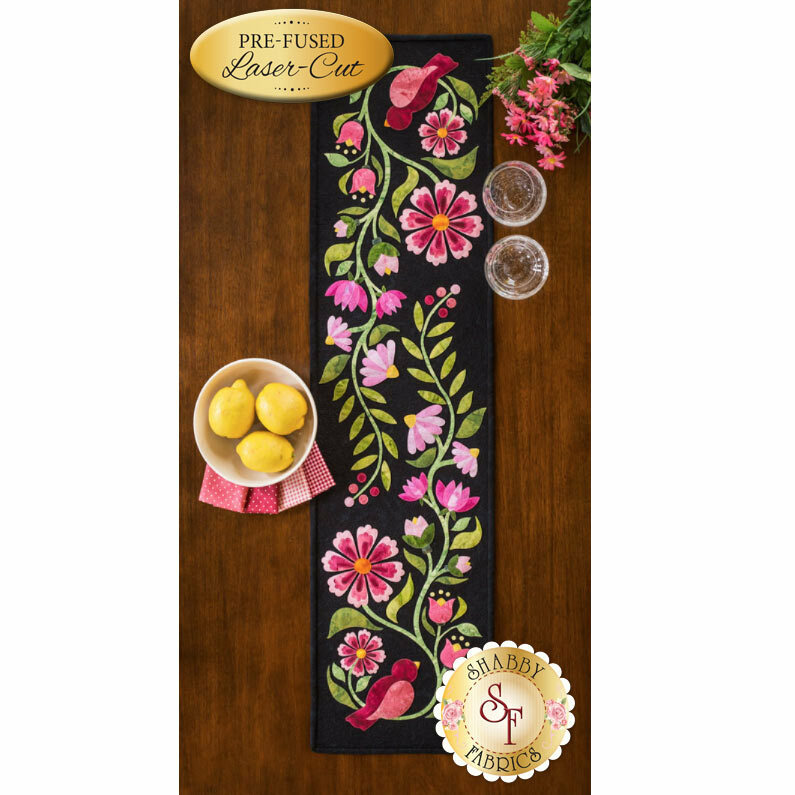 Table Runner measures approximately 12" x 46".